Sweet Dreams Manitoba Mitered Stripe Pillow, 20"Sq. Sweet DreamsManitoba Mitered Stripe Pillow, 20"Sq. 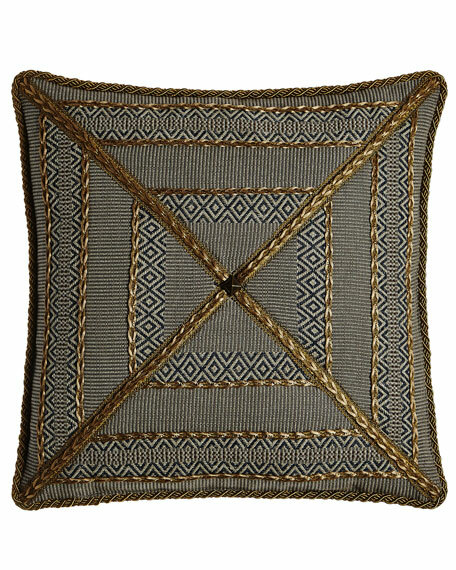 Mitered stripe pillow with golden trims. For in-store inquiries, use sku #2166848.